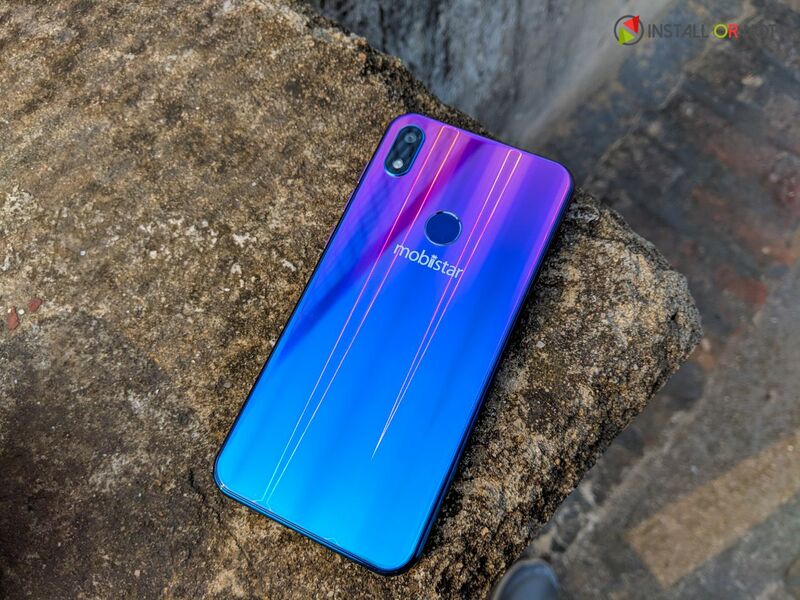 Mobiistar is a Vietnam based smartphone maker that entered into Indian market last year with their Mobiistar X1 Dual and then a wide range of budget smartphones priced under INR 10,000. And Mobiistar has started this year with introducing its first smartphone with a notched display, the Mobiistar X1 Notch. The smartphone tries to adapt to modern design language as well as providing a great selfie experience and we have been reviewing the smartphone fro past couple of months and here’s out Mobiistar X1 Notch Review. Despite being a budget smartphone Mobiistar X1 Notch does look very premium due to the glass finish on the polycarbonate-back. The phone is easy to hold in hands, all thanks to rounded edges that make the grip stronger. 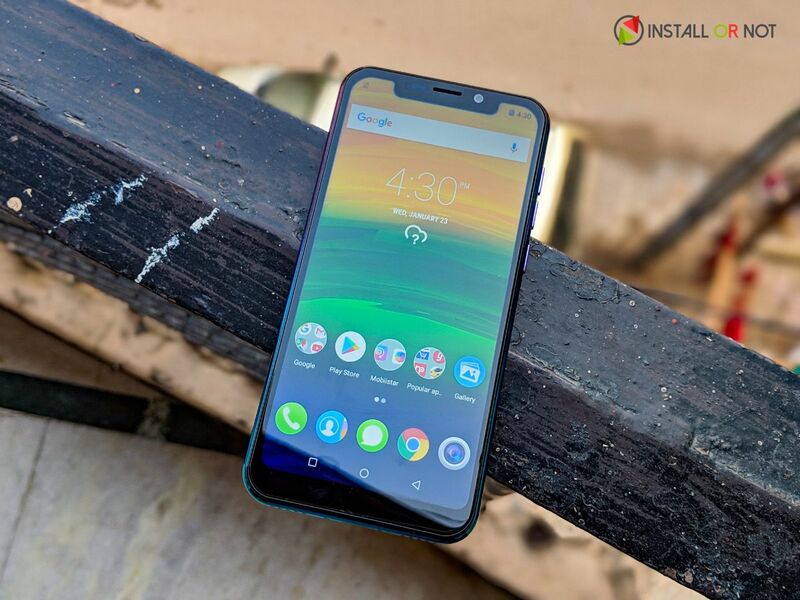 The front panel of the phone features a 5.7 inches display measuring 720 X 1498 pixels that also houses a notch which further constitutes ear-piece, front camera, and sensors. We do get a 3.5mm audio jack at the top of the phone and on the bottom, we do get a speaker, Micro USB port along with a primary microphone. The X1 Notch has three buttons, two for controlling volume and one for turning the phone off, all of which are placed on the right side of the device. This is a big inconvenience, especially if you have been using Android phones that feature volume control buttons and turn off button on the opposite corners of the phone. The phone has 5.7 inches HD+ display but we are not at all happy with the thick bezels around the display and a big notch does not really appeal to the overall look of the smartphone. The display provided by Mobiistar is fairly decent, the colors are well balanced out and under direct sunlight using the phone won’t be an issue. The smartphone is powered by a Mediatek’s Helio A22 Processor clocked at 2.0 GHz paired with 3 GB of RAM and 16/32 GB of onboard storage. Performing daily routine tasks won’t be an issue but we faced some stutter during a switch between two applications. If you are kind of a person who likes to play heavy games/titles on the smartphones then Mobiistar x1 notch will surely hurt your expectations but the best part you can play mild games with ease without much of heating in the smartphone. The Mobiistar X1 Notch runs on Android 8.1 Oreo with company’s skin atop. The device gives a near-stock experience and works just fine. The software also gives users the option to use Face Unlock as their primary biometric authentication method. But, the device struggles to unlock the device in low light conditions, so we would suggest users opt for the fingerprint sensor to unlock the device. The X1 Notch is a decent performer when it comes to handling the chores of everyday life. It comes with a 3,020mAh battery life, which gives you enough juice so that you don’t have to feel guilty about watching that video on your video back home. 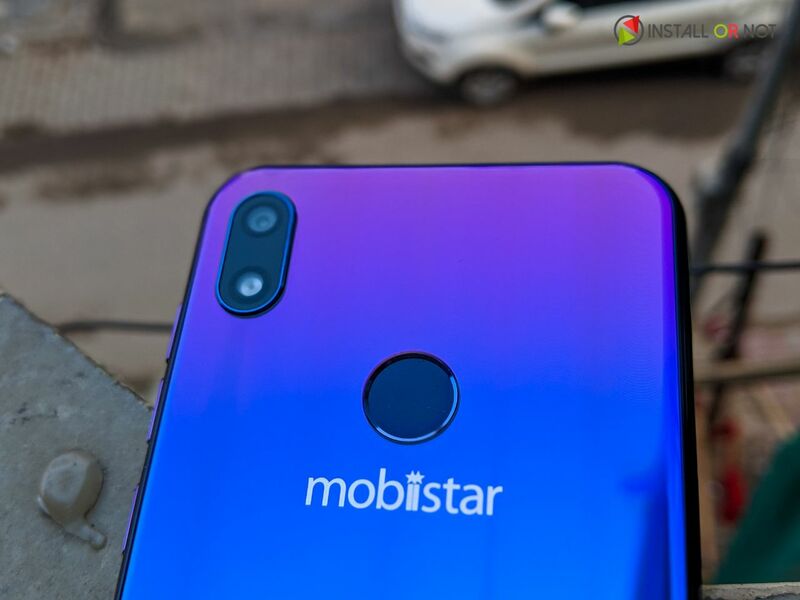 Mobiistar X1 Notch sports a 13 Megapixel sensor on the rear and on the front we do get a same 13-megapixel shooter. The photos that we took out in well-lit conditions were well detailed and looked decently on the screen however when we jumped to the darker scenarios then the things just got worse even after using the night mode that Mobiistar has provided as a software feature. Coming to the video, you can record FHD videos that look well detailed and there is an option of EIS too for stabilized videos. Talking about the front camera, the quality is the same as the primary camera but an addon bokeh feature has been provided that is missing from the primary camera. 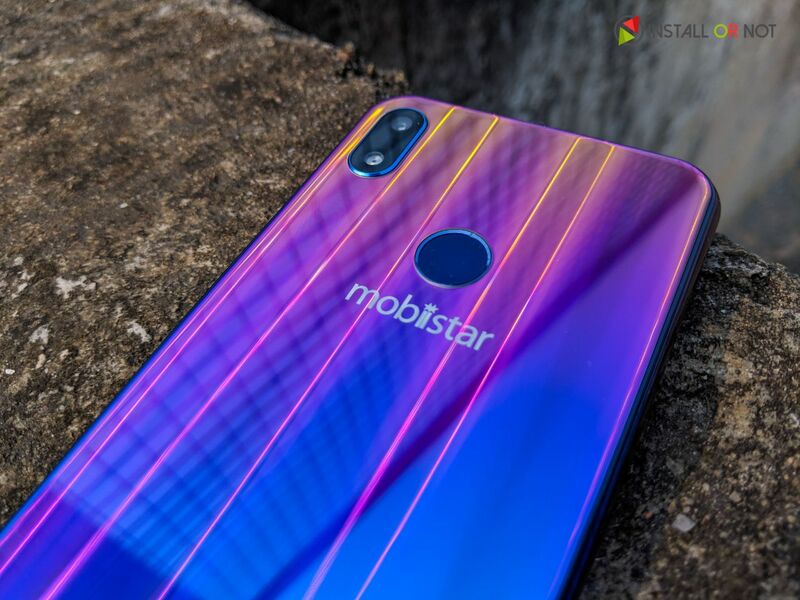 The Mobiistar X1 Notch comes in Gradient Shine, Midnight Black, and Sapphire Blue color variants are priced at INR 8499 for the 2GB RAM with 16GB storage version and the 3GB RAM with 32GB storage version costs INR 9499. It is available from offline stores across India. Mobiistar X1 notch is a decent device but it is slightly priced higher when compared to the already crowded market. But X1 Notch has a beautiful built back and adapts all the modern smartphone design trends. The display is one of the best, cameras are decent for the price point. Also, Mobiistar X1 Notch might look ugly to someone who hates big notches or thick bezels so we strongly recommend you a Samsung’s Galaxy M10 that features a bigger battery, vibrant display, but it lacks a fingerprint sensor so it’s your call what’s important more to you. Next articleLG X-Boom AI ThinQ WK7 Review: Sounds Smart?